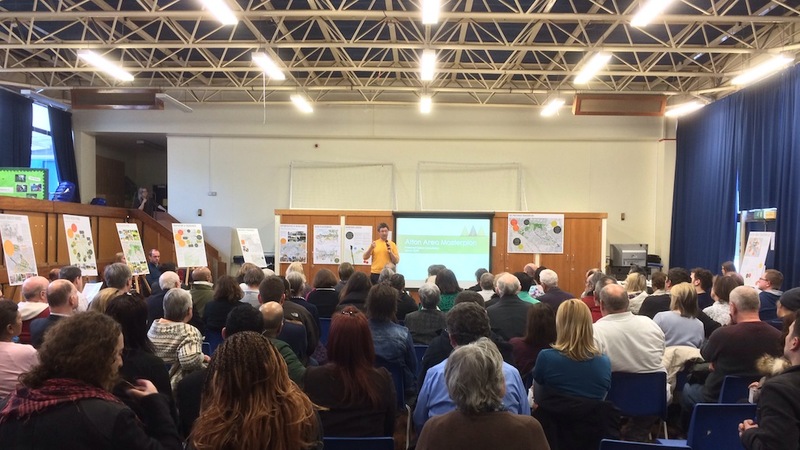 The Alton Area Masterplan was launched at a public meeting in Roehampton at the weekend. And there was, perhaps predictably, a little controversy in the meeting. But not, perhaps, as controversial as it might have been. Indeed, the complaints seemed to focus on one issue: the Danebury Avenue barrier. Quickly looking through my previous posts on regeneration topics I’m astounded that I’ve not written something about seemingly small and tangential issues taking on new importance during the process. We are consulting on a major regeneration project, demolishing and creating hundreds of homes, but during the public meeting part of the session the barrier became the hot topic. And for some people it is a hot topic. For a start it has the advantage of being something that is easily understandable and relatable: if you have a belief about the effect of a traffic barrier, you know what that barrier does. And that is much easier for anyone to comprehend and far less abstract than trying to re-think how people relate to an area. Large blocks, in large spaces. The initial vision for the Alton was remarkably good. It is also something of a lesson for those, like me, who are involved in an area in which, however deep our involvement, we do not live (I did hear a few mutterings about ‘outsiders’). Almost by definition we look at an area with a degree of objectivity, since we aren’t as emotionally involved, but also with views coloured by our own experiences. Personally speaking, I live somewhere that is almost the physical opposite of the Alton: small houses with small gardens on a traditional road layout, compare to the Alton’s large blocks of flats set in expansive green spaces that (should) relate to Richmond Park. However hard I try I cannot remove my housing experiences from my memory and that’s why it’s important to give the due weight to concerns about the possibility of removal of the Danebury Avenue barrier. 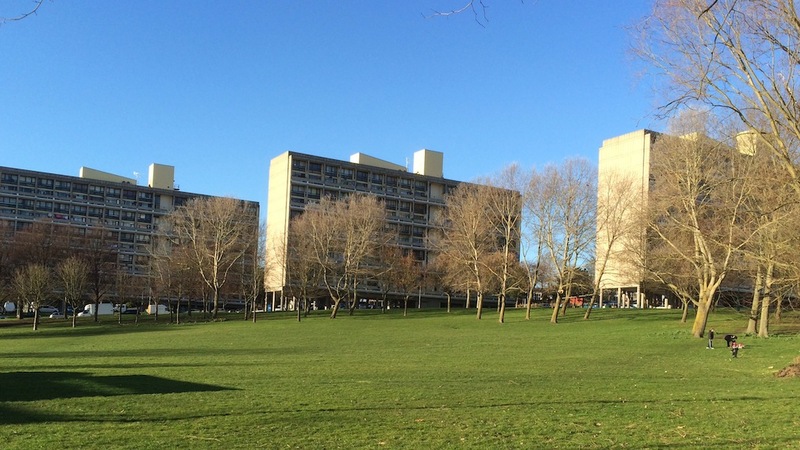 My experiences of living on streets that have varying levels of traffic, and different methods of controlling volume and speed, have not been shared by long-term residents on the Alton estate, where Danebury Avenue has only been open or closed. Generally, though, the session seemed positive. Listening to various people afterwards there were concerns, but not negativity. People are naturally anxious about their homes and their futures, but equally pessimism and cynicism are giving way to optimism and ambition for the area. There will undoubtedly be difficult times ahead, and we will never persuade everyone that the final Masterplan is the best way forward for the Alton, but strolling through the estate after the meeting, and seeing how large parts of the estate already work remarkably well (although I concede a blue sky always improves a scene) it was easy to be upbeat about the future.